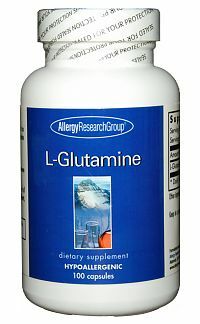 L-glutamine is important for the development of enterocytes, a type of cell that is plentiful in the epithelial lining of the gastrointestinal tract. 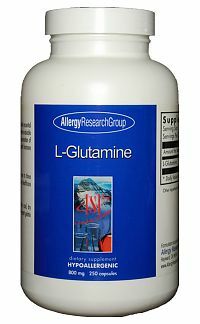 L-glutamine can help conserve muscle glycogen stores, stimulate growth hormone production, support neuronal health, and cross the blood-brain barrier where the brain uses it for fuel. 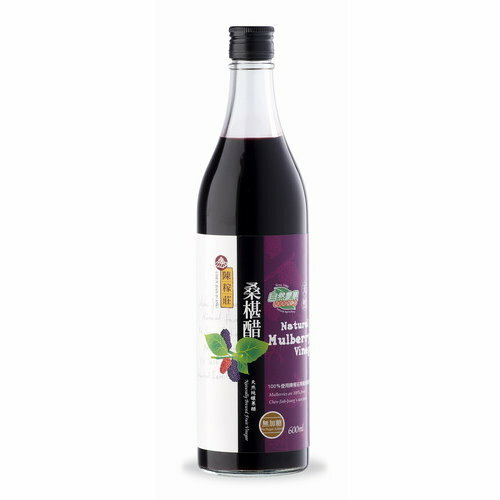 * Free form amino acid, high purity, well tolerated.